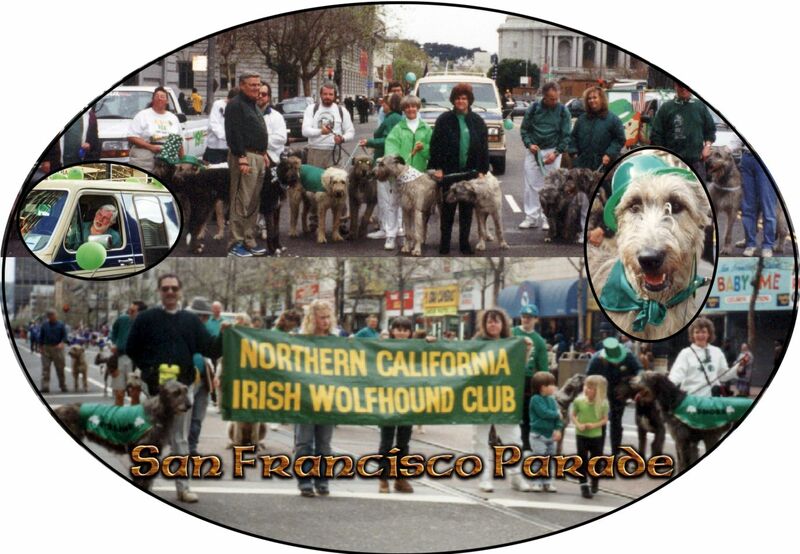 We always WOW the crowds with our Irish Wolfhounds. You will find our hounds amongst the people watching the parade doing what they do best: greeting with lots of kisses and tail wagging. Home page has more information about the parade.